Many of our team have occupied key positions in companies that require a sound knowledge of policy, strategy and systems and we have successfully brought these skills to our Clients. We have successfully seconded our people into Client teams to complement their organisation and enable consistent and rapid project development. Secondments include North West Infrastructure, API Joint Venture, Oakajee Port and Rail, FMG, Rio Tinto and Mount Gibson Iron. Our key goal is to deliver excellent project management services to achieve outcomes within defined timeframes. Our people have success in delivering project approvals on schedule and under budget and have contributed in this way to the success of large projects for government and the private sector, including Department of State Development, LandCorp, Pilbara Ports Authority, FMG, Mt Gibson Iron, Aurizon, Samsung C&T, Rio Tinto Iron Ore and the Yamatji Marlpa Aboriginal Corporation. 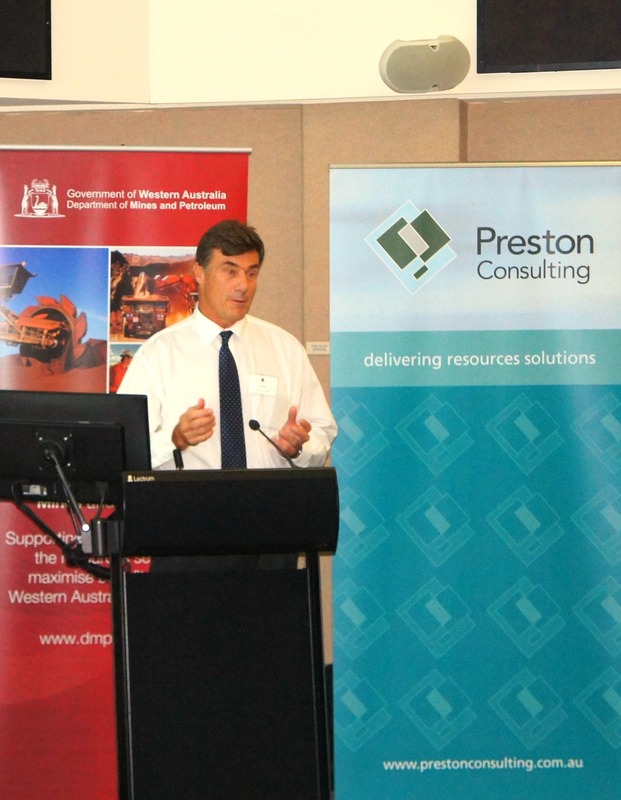 Preston Consulting staff have been involved in all aspects of project planning, including the development of budgets and schedules, the preparation of planning documentation and preparation of Master Plans for State supported port and industrial developments. We have been involved in the development of the four recent Master Plans for ports and associated infrastructure in the Pilbara and Mid-West region, including Ashburton North, Anketell, Cape Preston East and Oakajee Port. These exercises under the Port Authorities Act 1999 entailed coordination of international engineering teams, stakeholder consultation, Native Title consultation, constraints identification and analysis to meet client objectives. We regularly contribute to scoping, prefeasibility and feasibility investigations and documentation to enable our client to meet State objectives. We have regularly been part of planning exercises for linear infrastructure route selection and optimisation for rail, road, pipe and power lines for a range of mining and infrastructure clients. We have completed investigations for clients into obligations and options for project developments and mine closures. Our people have managed and contributed to strategic studies, structure plans, planning and development applications. We regularly prepare implementation plans for Projects, ensuring that linkages between activities, critical timing and issues are identified and stakeholders are considered in project planning. We have provided many detailed schedules and budgets for the approvals required for projects. With a strong background in research, several of our people have been responsible for preparing, funding and managing significant R&D programs for major companies. We regularly liaise with University research teams and have played pivotal roles in re-directing and influencing research outcomes in research into mine rehabilitation and environmental management. Our personnel have coordinated and written funding applications, provided project direction and oversight, and interpreted and presented results agricultural and industry-related research.